I purchased this item thinking it was going to be really neat, and I would be able to watch a movie with my kids in a tent while camping. Why not, the price is right. 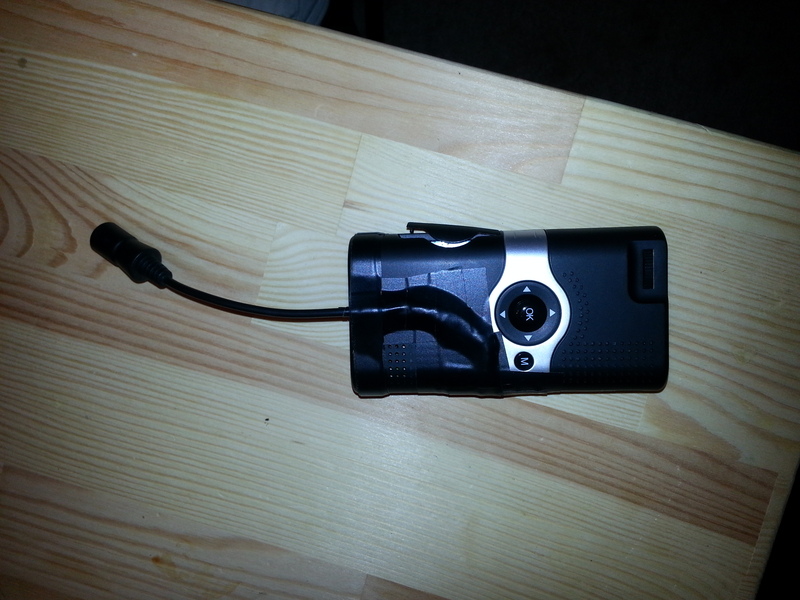 What you get in the box: Mini Projector, USB switching cable, pouch, Audio/video in cable(no audio out). Therein lays the problem. The video is decent in a dark room, I would say it is worth the purchase, but the audio is horrendous. Almost nearly no sound. The projector comes with the tiniest speaker, and no means at all to use headphones or Audio out. This is a tick off. Luckily I have a soldering iron. I opened the housing of the projector by removing the small black plugs in the picture, under you will find Phillips screws. I used a plastic card( points/rewards card) to slide along the seam of the housing until it clicked all the way off, and used a little force to pry it apart. Careful not to insert the tool you use to break the housing seal in to far. You can simply pull the wires free of the speaker and strip the ends and find or buy a female headphone jack, and cut and syrup those wires to connect to the previous speaker wires and secure with electrical tape. I soldered the speaker loose and connected the female jack directly to the previous speakers connections on the motherboard. 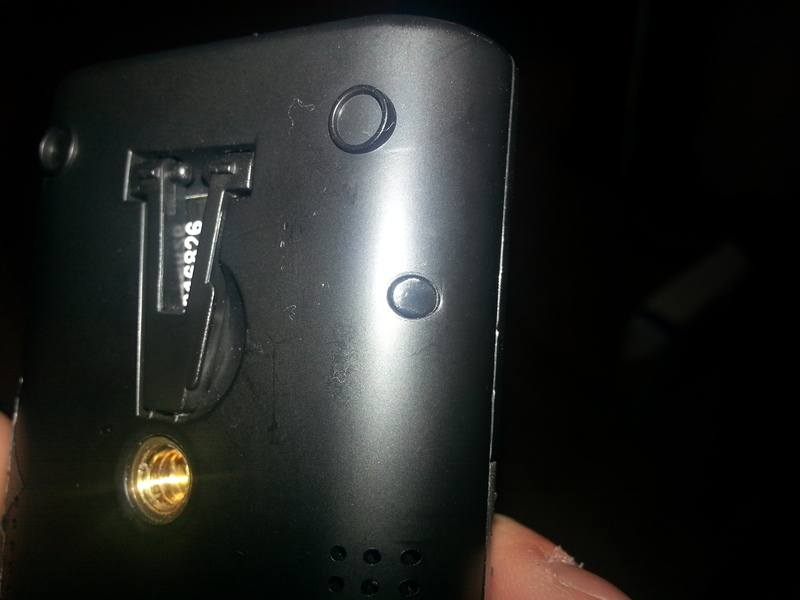 Then you can lead the wires out of the housing and re-close it and replace the screws and little black plugs. Then use electrical tape to secure however you want it placed on the outside of the housing, but make sure you don’t tape over any buttons or the SD card slot, and try not to cover any heat vent holes. There you go.